Where to get your game on, whether it's the NFL or your favorite college team. 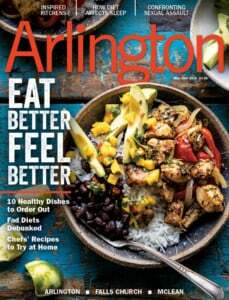 Football season is here, and there are plenty of watering holes in the area offering food and drink specials. 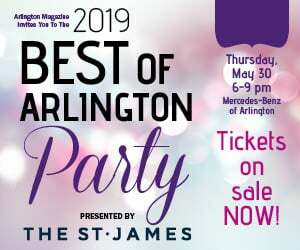 If discounted beer and nachos aren’t enough to get you off the couch, perhaps the promise of camaraderie with other die-hard fans will. So grab your jersey, find your people and settle in for some gridiron action at one of these local spots. 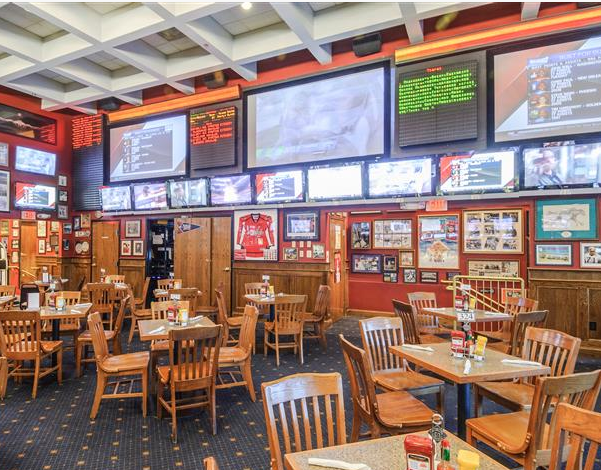 With its projection screen TVs, this pub is a go-to for both NFL and college games, and it hosts multiple alumni associations, from Alabama Crimson Tide to Ohio State Buckeyes. During football season, you can pregame with a $16.99 Sunday brunch from 8:30 a.m. to 2:30 p.m., featuring waffles, omelets, French toast, cereal, fruit, s’mores and more. 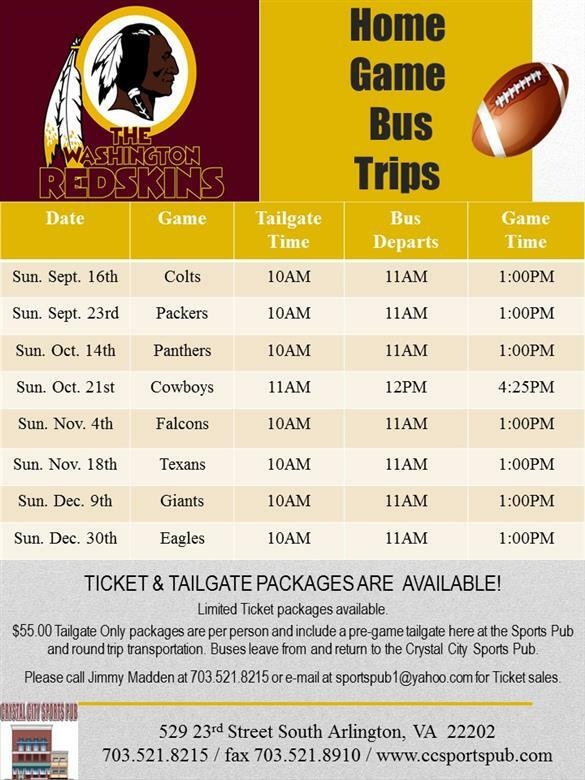 Redskins home game bus trips ($55 per person) include a tailgate at the pub and round-trip transportation to FedExField.